There are a number of ways you can get involved with our work. If you have any particular skills that you think could benefit our work then do get in touch. The Helmsdale Village Hub runs every Monday, Wednesday and Friday and offers a range of activities which support people to socialise. Upon arrival, there is an opportunity for a cup of tea and a chat. Activities at the Hub include baking, musical performances, quizzes, chair-based exercises and much more. Find out more about the Helmsdale Village Hub here. Our project Bridge Over Troubled Waters provides short-term assistance for those within our community to avoid them reaching crisis point. Through this work, we aim to bridge the gap between a problem and its solution. If you feel that you would benefit from the service please visit our Bridge Over Troubled Waters page or contact us. 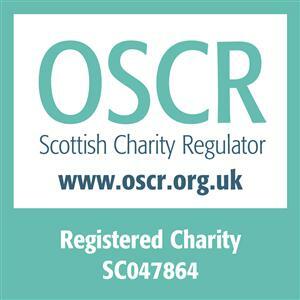 As a registered charity we rely on grants and donations to continue our work. We are grateful for all contributions. Should you wish to make a donation to us then please do get in touch. Thank you.